Taylor Swift has now spent years as both the sweetheart and the villain. What is it about her that keeps her so relevant? I remember very distinctly the day Fearless, Taylor Swift’s second album, was released. I went to Target to buy the physical copy (it featured three bonus songs,) went home immediately, climbed into bed and read the lyrics along with the tracks blasting from my portable CD player. It was as if Swift had followed me around for years and written songs about my life. 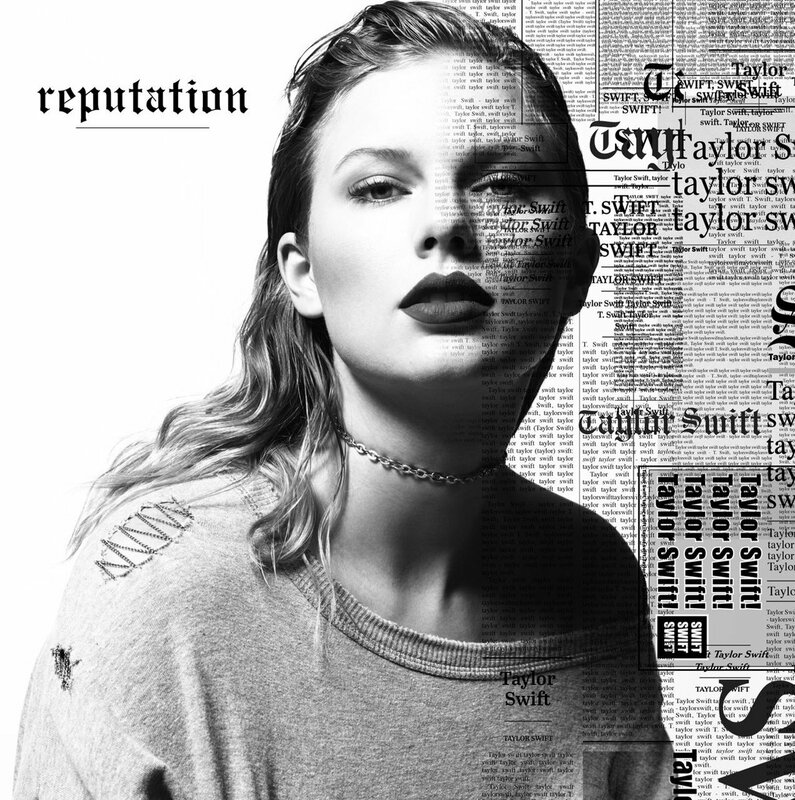 With easily relatable lyrics, Taylor felt like that friend who doesn’t go to your school and serves as a fresh perspective on all of the drama your 12-year-old heart needs to vent. Taylor felt like my voice when I was growing into my unstable teenage years, and I believe that’s why much of her fanbase resonated so heavily with her and her never-changing artistry. Then we grew up. We found our own voices. We found a new sound. Suddenly the bubble gum country-pop didn’t sound as sweet. If anything, it sometimes felt childish and embarrassing to put on her throwback tracks for anything other than mending a broken heart or having a late night dance party with your friends. She became the friend you grew out of when you started going to high school parties and began seeking validation from your peers. 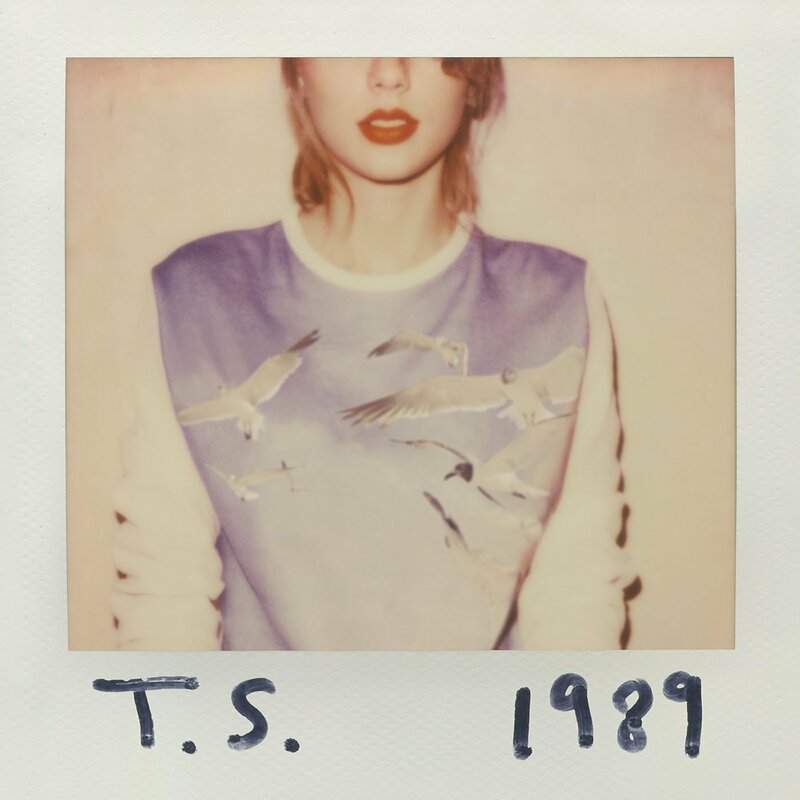 In the years since her last release, 1989, Taylor’s reputation has taken a major beating. From a very public trail of lies with Kanye West and Kim Kardashian to her polarizing breakup with Calvin Harris, Swift has been the center of hollywood drama making her cookie-baking, fan-loving attitude look like a facade. It became easy for fans to move on from her, but the world never did. Berner explained to Atwood that her opinion of Taylor changed due to her consistent approach of “playing the victim” when it comes to feuds with other celebrities, including significant others. Though the two have found negativity in both Swift’s press and presence, some have hung on to the deeply rooted love they developed in Taylor’s early years. Swift has now spent years as both the sweetheart and the villain. No matter which way she is publicly perceived, her name never leaves the media. She can trend on Twitter just for blinking, as we saw this past week when she revealed nothing but a 10-second video of a snake tail. Within minutes, there were articles and a Twitter story speculating on the “TS6 era” and what to expect in the days to come. Even before that, just removing her presence from the web, as she did by erasing all content on her social media accounts, made major waves and inspired dozens of Buzzfeed articles. Swift literally doesn’t have to say anything at all in order to generate conversation, which is still a foreign concept to most, if not all, musical artists. So what is it about her that keeps her so relevant? Is it the way we love to hate her? Or is it the inherent, pre-teen obsession that still hasn’t died? No matter which way you spin it, the 27-year-old is doing something right. Now over ten years into her career, she’s a marketing maven: she goes quiet and the world can’t stop asking where she’s gone. She’s got a celebrity “squad” that promotes her and supports her, balanced with celebrity enemies who, while tearing her down publically, churn out weeks of media coverage when she’s nowhere to be found. Whether the world chooses to acknowledge it or not, Swift is an international fascination, a name that can’t be silenced even in her periods of solitude. For whatever reason, Swift is an infatuation, almost so that it seems meticulously formulaic. For someone who seems to be in little control of her public perception, it feels Swift has a cautiously calculated plan. From the small bit we’ve seen of the “TS6 era,” Taylor’s aesthetic promises to be adult, something we haven’t seen or expected from the pop-star. Until now, she has been sweet and sleek. Now, with a black and white cover and an album title that literally points a finger at her reputation, it’s clear she’s done with the media’s criticism. It seems that she’s planning to take back her image and attempt to have the last word, and the entire world is watching to see what it will look and sound like. The concept gives possibility to a whole new Taylor Swift, a Swift that can be relatable to her now adult fans who have grown far past her early aesthetic. It seems she may make a move toward being less-than-perfect, drop the facade and give both the listeners and the anti-Taylor something real. Fans are speculating the album will be fueled by a heavier sound. Rumors of a dark pop sound began months ago when rumors spread that Swift was working closely with Drake. Since revealing “LWYMMD,” it’s impossible to believe the album will be anything but anger-fueled and completely free of banjos and sweet lines. From any side, Swift’s timing couldn’t be better. She’s just re-released her entire catalog on streaming services like Spotify, and won a very public sexual assault trial in an attempt to stand up for women who can’t afford to. For a celebrity who has stayed silent on public issues and most personal confrontations, it’s a change which signals a potentially new person, one who’s a bit more vocal outside of her cryptic lyrics and one who’s direct enough to call out her own reputation. The perfect storm has been created, whether Swift was involved in the planning or not. From the drama which unfolded on every platform to the extensive usage of the snake emoji on her social media pages, Taylor has become the hated, and embracing that has only seemed to give fans another reason to love her. None of what has happened in the past weeks is reminiscent of Swift’s past. It’s undeniably intriguing. With no more than a few words, Swift has harnessed the attention of the internet, from the critics to those still standing by her side. Though it’s seemingly impossible to diagnose the reasoning for her continued social importance, it’s clear Swift isn’t going anywhere, no matter what her reputation.